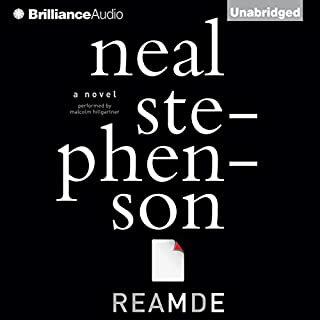 The novel is good but not Neal Stephenson's strongest work. The narration is very good. 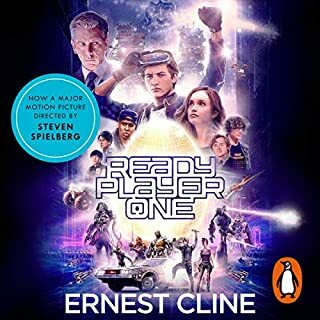 Thoroughly enjoy the narration and voices of the characters really bought the story to life. 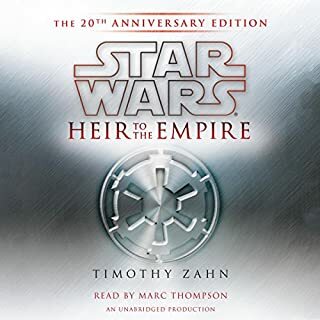 Thrawn fans this is a must.. 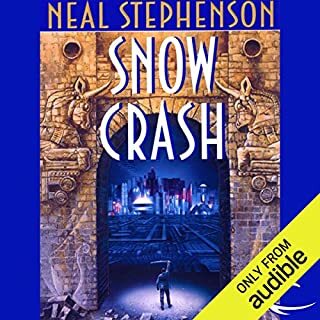 Thoroughly enjoy the the narrator.